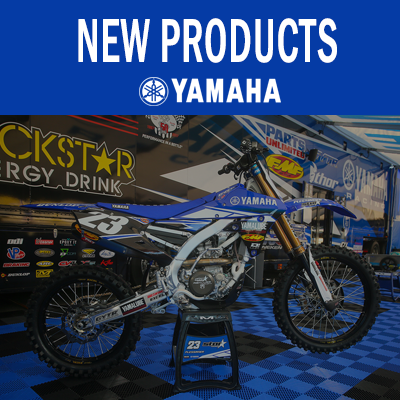 Available for the 2009> Including the new 2016 model. 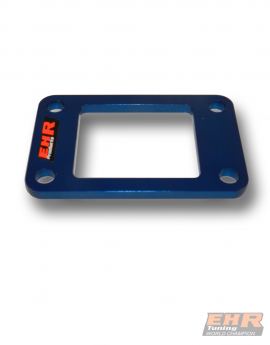 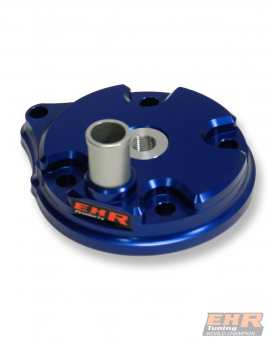 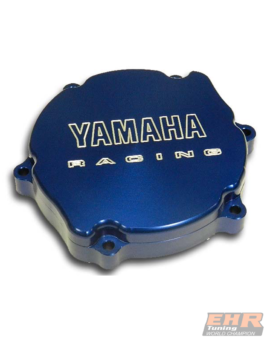 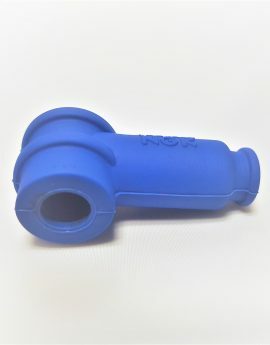 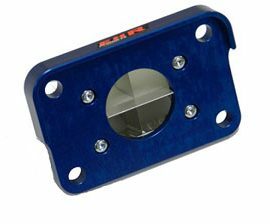 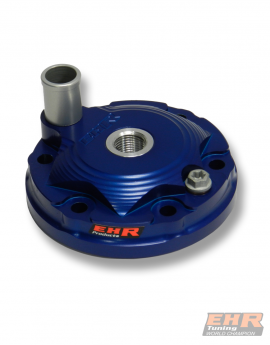 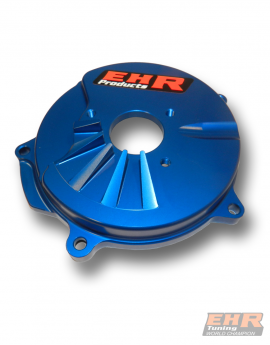 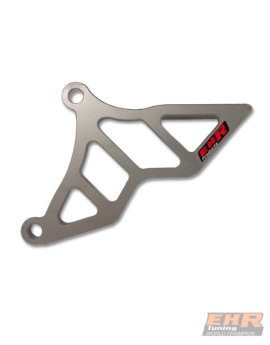 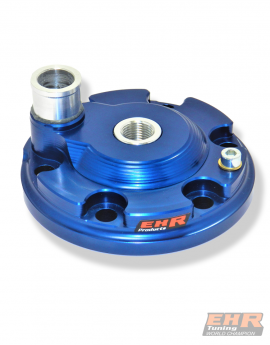 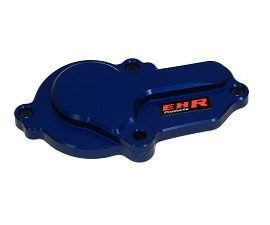 Latest product from EHR for the SX125 KTM, in EHR Blue. 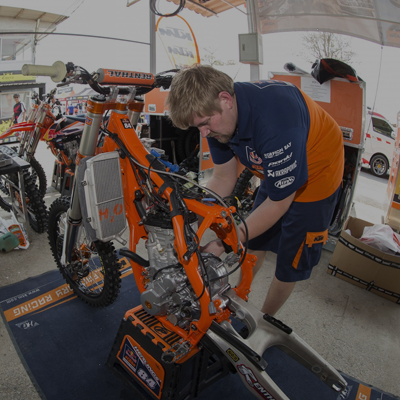 Today winning the German Bundesendlauf 125 Cc with EHR tuned YZ 125 Tristan Lohman ! 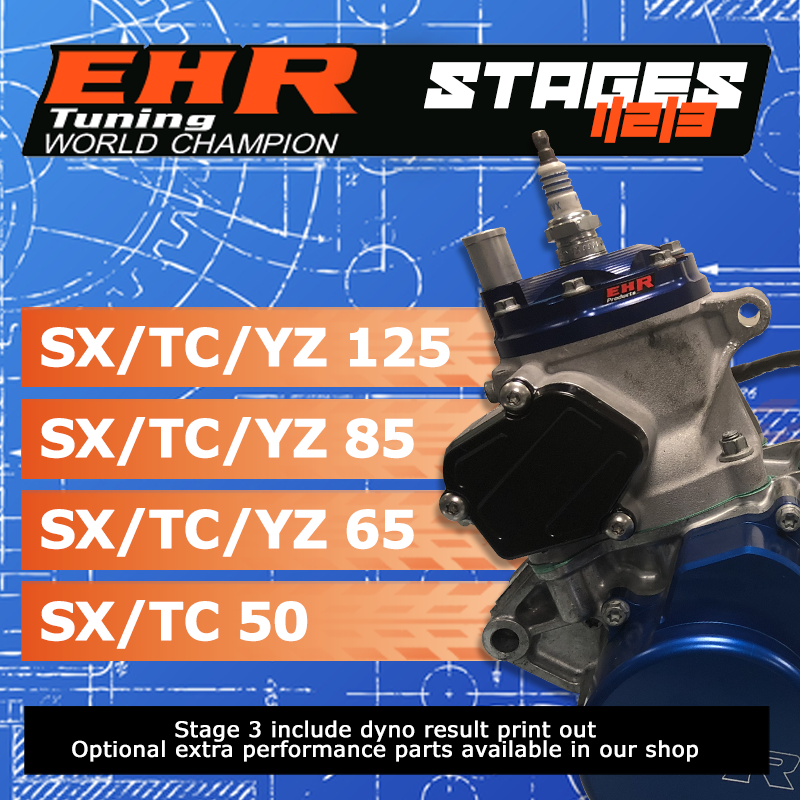 Photos from Ehr Tuning's post For Sale 2018 TC85 aprox 60 hours ! 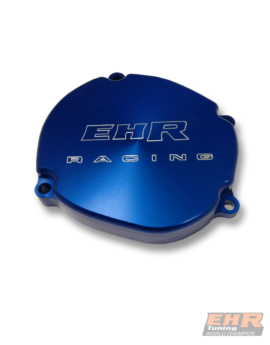 Ehr Tuning is feeling proud. 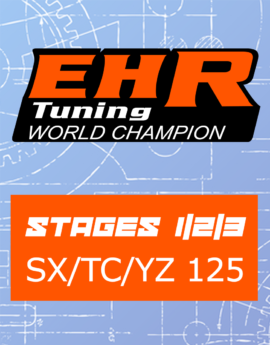 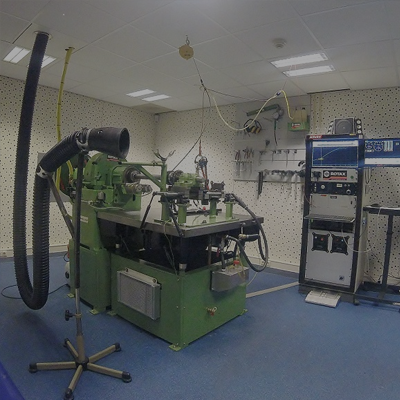 's cover photo Ehr Tuning updated their cover photo. Ehr Tuning shared a video.